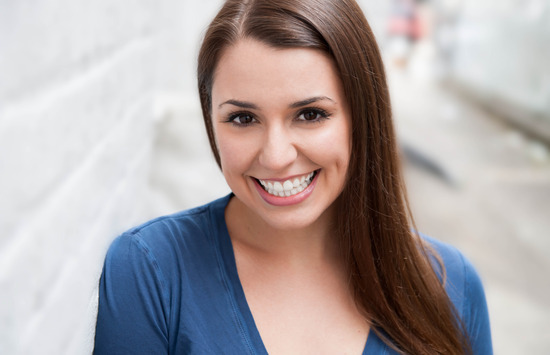 After 10 years of living and working in NYC, Kirsten has recently moved to Los Angeles and is excited to perform in her first LA fringe festival! Credits: Something Borrowed,The Other Guys, Members Only, Just Be Yourselves, the World Premiere of Nickelodeon’s Go Diego Go, Live and Dreamwork’s Madagascar, Live (National Tours), and various Voice Over and Commercial spots. Also, you can hear Kirsten providing the descriptions for the blind on Nickelodeon’s iCarly and the hit tv show Lazy Town!